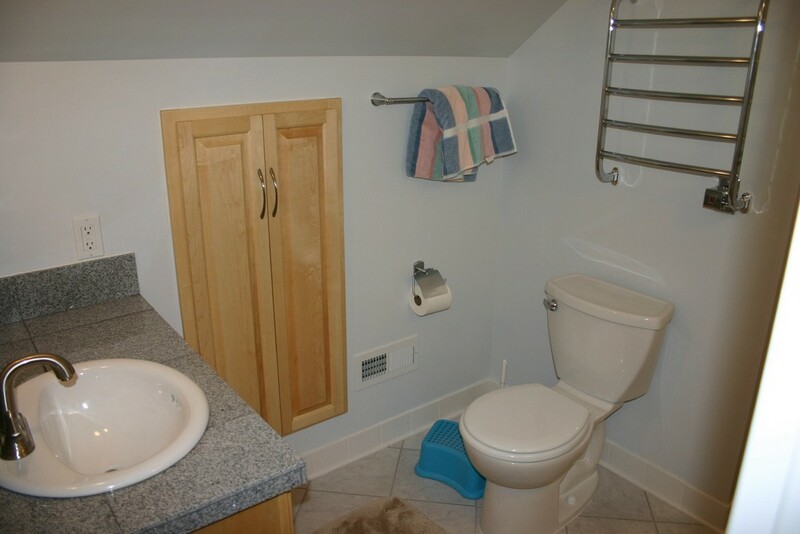 For such a small space, a new bathroom makes a big impact. Whether your have leaks that need attention, or you want to get rid of that 1970's tile, call Home Pro Remodeling! We do it all -- from minor repairs to a complete tear-out and custom remodel. And as always, when you hire Home Pro Remodeling that's exactly what you get ... a Home Pro team will handle the job from start to finish -- NO SUBCONTRACTORS!